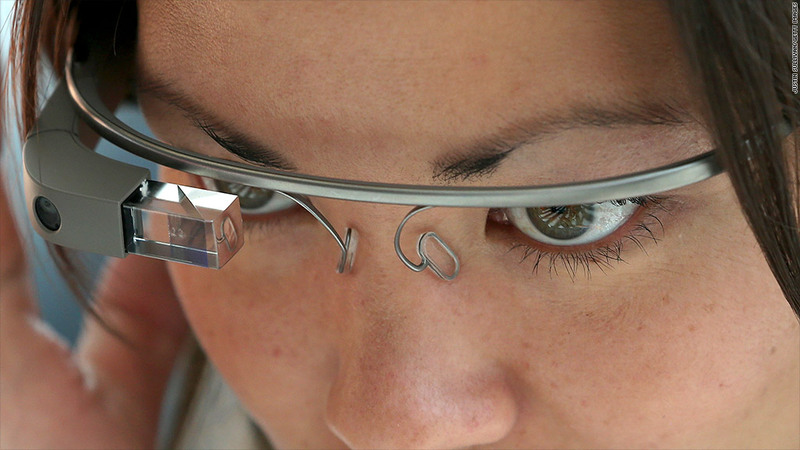 Using Google Glass could help workers become more efficient, leading to big savings for companies. Google Glass may seem like a novelty right now but the wearable gadget could soon be saving some companies millions of dollars per year. Research firm Gartner (IT) forecasts that Google Glass and other "smartglasses" will help make employees more efficient, ultimately adding more than $1 billion per year to company profits from 2017. Smartglasses will be particularly useful for workers who need to use both hands to complete a complex task, such as conducting surgery or fixing a car, said Gartner's principal research director Tuong Nguyen. Technicians, engineers and individuals working in healthcare, maintenance and manufacturing will find the smartglasses particularly handy, making it easier and quicker to complete daily tasks. "In many jobs you can't glance back and forth at information, so it's useful if the information is overlaid in your line of vision," said Nguyen. Workers in far-flung places -- such as an offshore oil platform -- are likely to derive the greatest benefit. Experts will be able to provide advice and instructions to their colleagues remotely, saving travel time and money. And many workers in this type of situation are used to wearing head cameras, meaning a transition to smartglasses may not be far away, explained Gartner analyst Angela McIntyre. White-collar workers could also benefit from smartglasses. 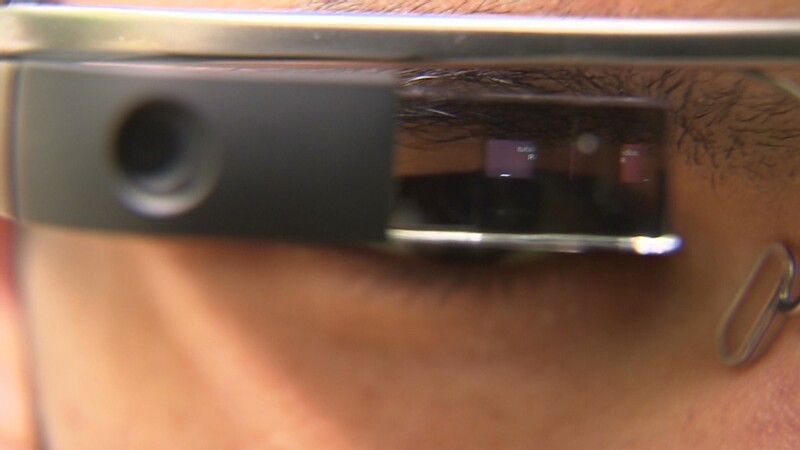 For example, insurance agents could use smartglasses to video a damaged property and simultaneously check on the costs of replacement items using a visual search. But smartglasses aren't ready for heavy-duty corporate work quite yet, said Kenny Stoltz, a London-based entrepreneur working on developing an app for Google Glass. "It's not particularly rugged or secure," said Stoltz. "They're designing it to be a consumer product, which is fashionable and chic." Companies will also have to overcome concerns about employee privacy and data security before rolling out the technology.